All offered second-hand machines are reconditioned in our own factory. 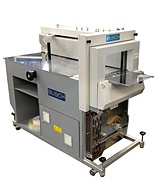 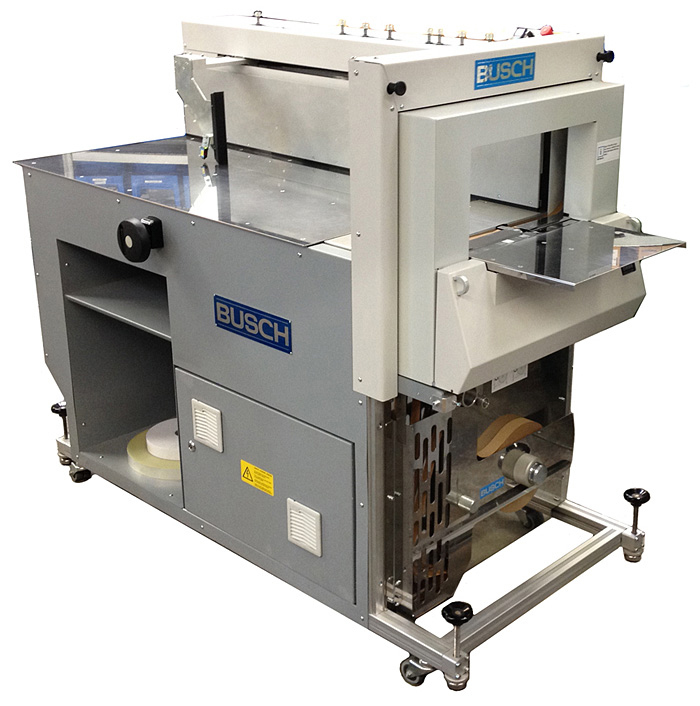 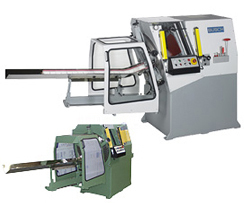 As manufacturers of the machines with decades of experience, we guarantee the highest level of overhauling. 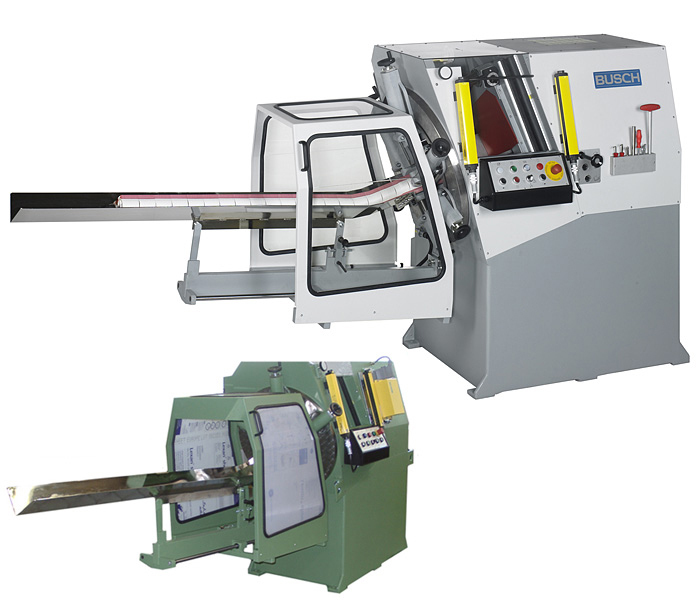 The machines are supplied with CE-conformity. 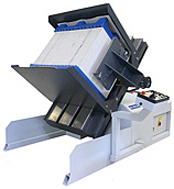 Currently are no second-hand machines available.